Due to heavy rainfall Tuesday night and into today, Wednesday night’s practice at the 20th Annual Featherlite Fall Jamboree has been canceled. All other events are on as scheduled with opening ceremonies and the first night of racing on Thursday, followed by two more nights of marquee dirt modified madness on Friday and Saturday with USMTS Modifieds and the Iron Man Challenge featuring Out-Pace USRA B-Mods on the card. Race fans will witness a complete program all three nights, with $5,000 going to the Modified winner on Thursday and Friday while Saturday’s winner will pocket $10,000. B-Mods will battle for $750 to win on Thursday, $1,000 to win Friday and $1,200 to win Saturday’s finale. 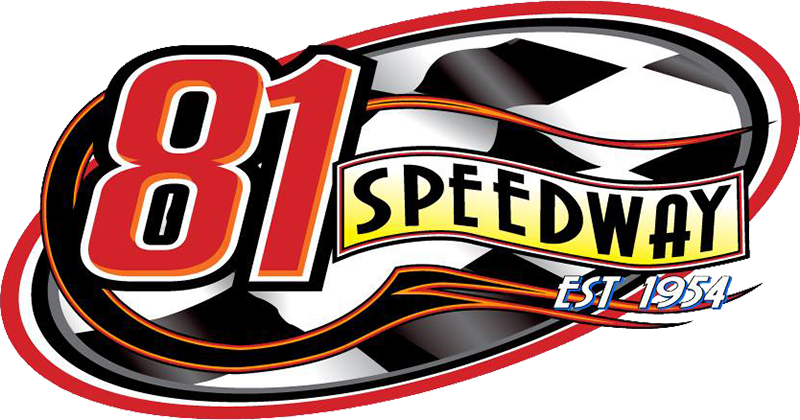 Thirty cars will start the main event each night in both divisions, and Saturday’s championship main events will start three-wide. Thursday is the final points race in the USMTS Hunt for the Casey’s Cup powered by Summit. On Friday and Saturday, the Modifieds will be co-sanctioned by the USRA with drivers earning Summit USRA Weekly Racing Series national points in both the Modifieds and B-Mods. Modifieds – USMTS rules will be enforced. The top 15 in passing points are locked into the “A” Main each night with the top 8 redrawing for starting positions. An additional 15 will advance from the “B” Mains to the 30-car “A” Main each night. Saturday’s “A” Main will start three-wide. The top 24 in Thursday’s “B” Mains not advancing to “A” Main are eligible to compete in Thursday’s Non-Qualifiers Race. The top 30 in Saturday’s “B” Mains not advancing to “A” Main are eligible to compete in Saturday’s Non-Qualifiers Race. Both Non-Qualifiers races will be a complete redraw for starting spot. USMTS points, provisionals and Top Dog Bonus will be awarded Thursday only.